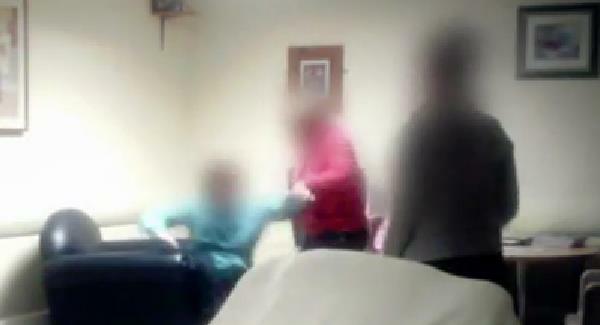 Last nights Prime Time Investigation into the poor standards of care and allegations of abuse at a care centre in Co Mayo, has been met with widespread shock and anger. 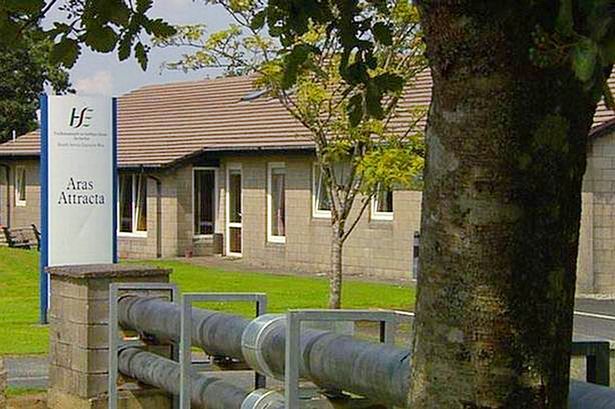 The Investigation which was carried out at a unit of Aras Attracta which cares for adults with intellectual disabilities showed widespread mistreatment of people in the centre. Some residents at the centre were force-fed, slapped, kicked,physically restrained and shouted at. Other residents were taunted and left sitting in the one position for hours on end. In one shocking incident, a resident who has a dislike of men was sat on by a manager at the centre who was a male. The same resident, who has a dislike of keys, had keys rattled in her face on numerous occasions by staff members. Other clips showed staff members sitting around drinking tea and talking while residents were being ignored in chairs. Speaking afterwards on Prime Time, Minister of State at the Department of Health Kathleen Lynch said she was ‘shocked’ by the investigation. She also said that she believed that this was not an isolated case and she also said that the department was looking at what other processes they could put in place to prevent this happening in the future. Three separate investigations have been launched by the Gardai, the H.S.E and H.I.Q.A following the investigation and the staff members in question have been suspended.